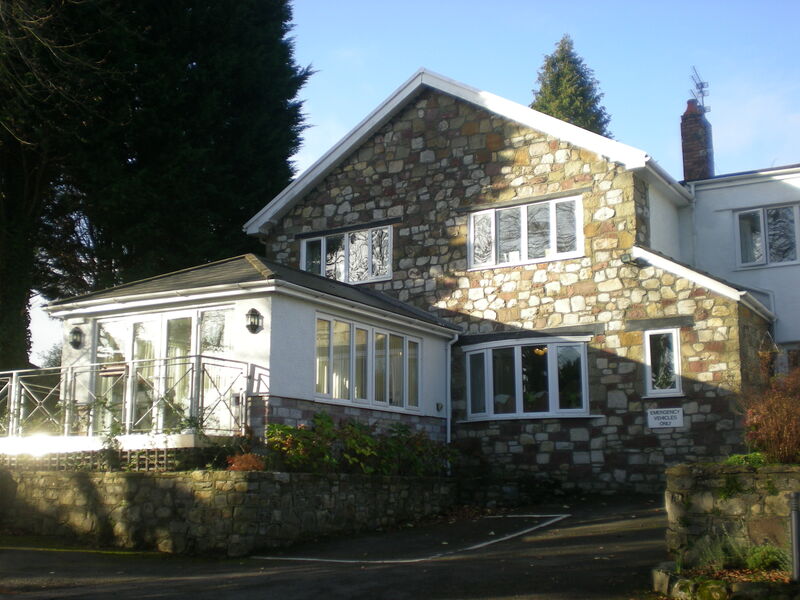 Welcome to The Oaks Residential Care Home Newport. 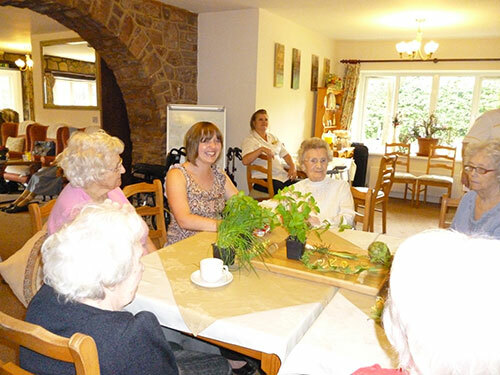 The Oaks is a residential care home which provides care and support for the elderly. We are located in Rogerstone, just outside the centre of Newport, South Wales. Situated on a quiet country lane leading to Newport Golf Course and adjacent to a canal and tow path, The Oaks is surrounded by peace and tranquility and yet is still within easy and independent access to a variety of amenities offered by the city of Newport. 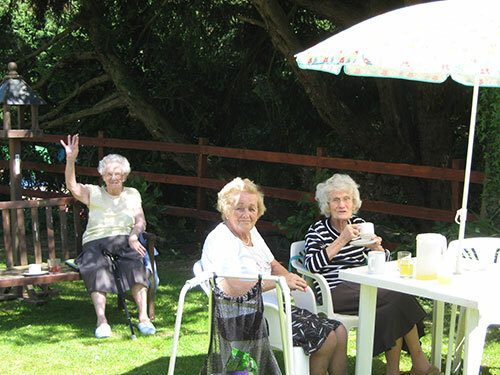 The Oaks has been established as a residential care home for the elderly since 1988 and provides personal care for 30 residents. We pride ourselves on the loving and homely atmosphere at the Oaks, constantly striving to deliver a real home from home. 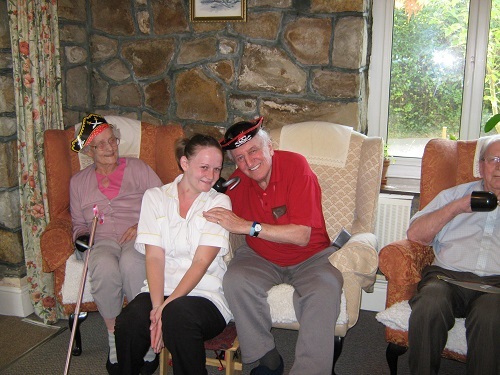 We believe that life at The Oaks should also be about spending time enjoying the company of other like minded residents and staff.